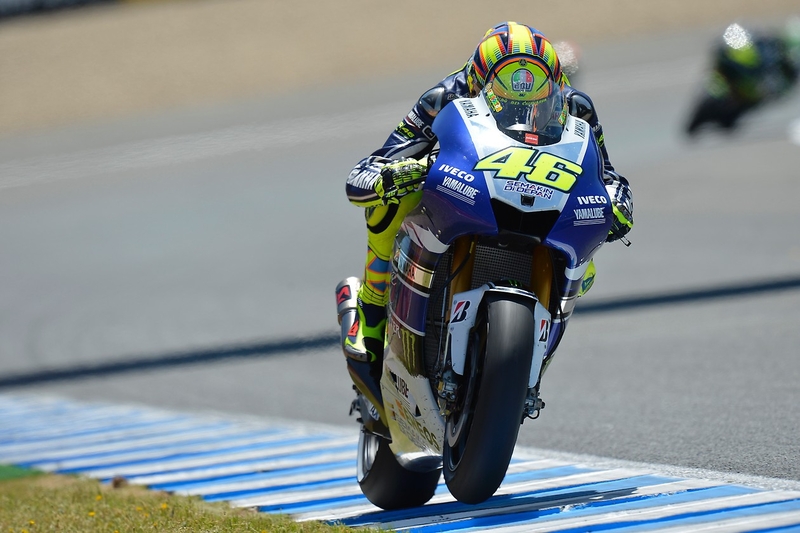 Valentino Rossi goes into the Le Mans GP weekend with high hopes for his potential in Sunday’s race, given his successes at the circuit, in the premier class. Le Mans was the only circuit which Rossi consistently had good results at during his disastrous spell on the Ducati, with two podiums two his name. Prior to 2011, the Italian also has three victories to his name at the circuit. The nine-time World Champion has yet to claim a victory in the opening rounds of the 2013 Championship, upon his return to his beloved M1. This circuit will be as good an opportunity as any to claim that illusive ‘homecoming’ win. Well, that dry podium is result of circumstances (Dani and Marco incident) and not the real pace of Ducati. Last year was better because we all know that Ducati is excelent machine in the wet and Stoner had some problems with tyres. For this year i expect second place, behind Jlo.